Explore the heroes and warriors of myth and legend in this epic work for full orchestra; moreover, you can choose to use additional wind parts (included with the set) to make this work suitable for combined strings and full band. 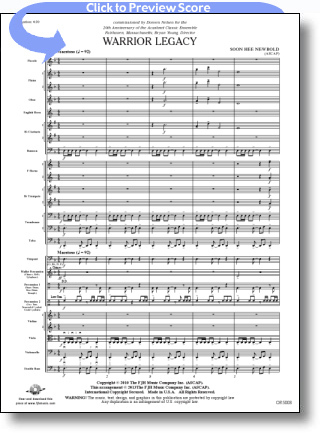 The cinematic-type score features various solos throughout and a riveting 12/8 section to finish the epic story. Intense!